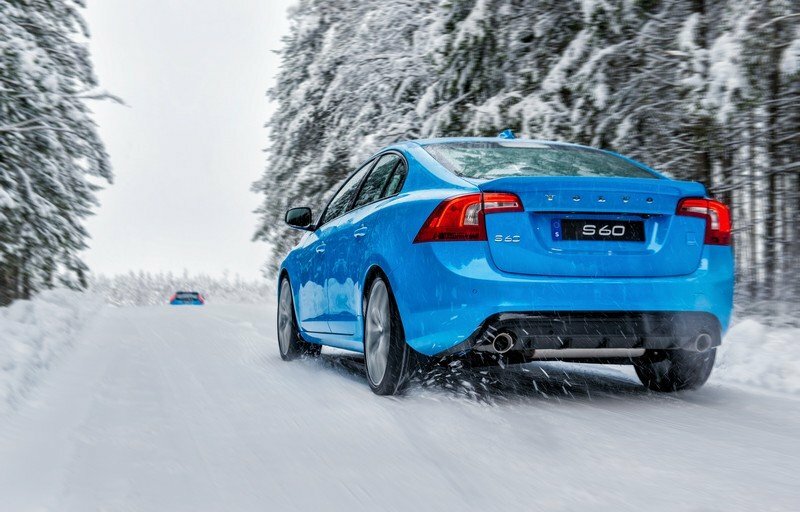 After nearly two decades of producing limited-edition, performance Volvos for the road, as well as successful race cars, Polestar has been acquired by the Swedish carmaker. From now on, Polestar will be used as the model name for special, high-performance Volvos, according to the company, which is pretty much what happened when the brand was independent. However, while customers might not notice the difference at first, some things are bound to change in the future. First and foremost, the Swedes announced that Polestar-badged models will utilize Volvo’s new twin-engine electrification technology, meaning all performance cars will get hybrid versions too. 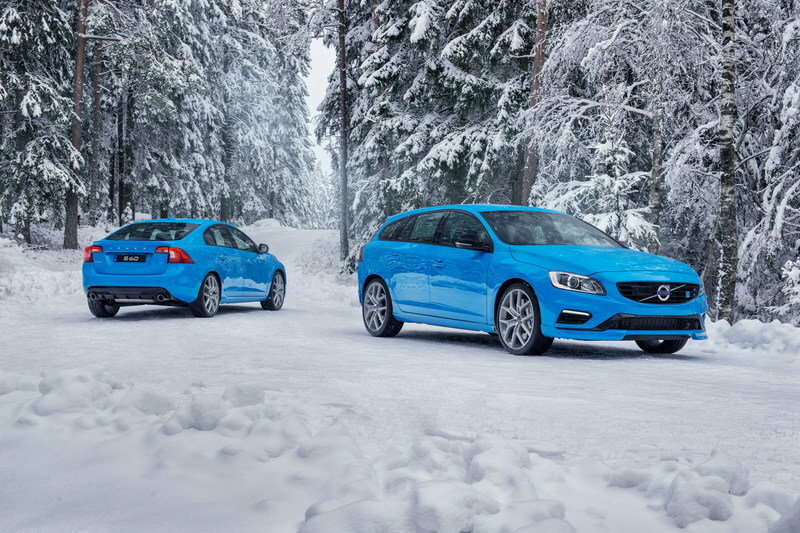 The buying process will implement a new strategy, as Volvo wants to double Polestar sales "in the medium term." Specifically, the company wants to increase sales to up to 1,500 units a year compared to the 750 examples it expects to deliver in 2015. Additionally, Polestar will continue to offer performance optimization kits for existing Volvos under the new ownership. Lastly, the Polestar racing team will remain under the control of Christian Dahl, the former owner of Polestar, but will be renamed. Dahl will continue to receive support from the brand. Though Volvo declined to disclose any financial details, it did say all existing Polestar Performance employees will become Volvo employees. 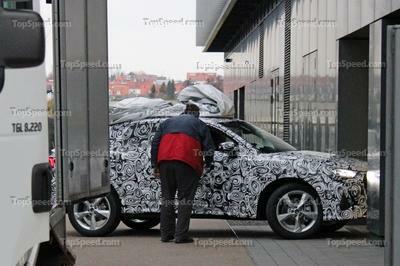 Volvo Cars has been reinventing itself ever since the company was bought by Geely Holding Group in 2010. 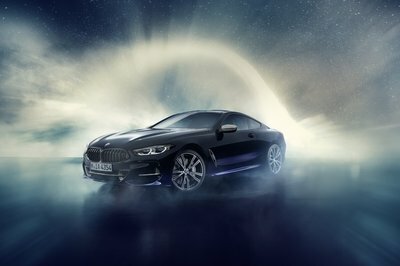 Acquiring Polestar is obviously part of the new strategy, as was the decision to drop engines with more than four cylinders. Polestar's transition under Volvo Cars will likely mean better products, as the previously independent brand will now have access to Volvo's latest technology. Polestar’s transition under Volvo Cars will likely mean better products, as the previously independent brand will now have access to Volvo’s latest technology. Moving both companies under the same roof will also allow Volvo to streamline production of Polestar models, as well as increase the number of cars leaving the assembly line each month. Volvo will most likely attempt to make Polestar vehicles more accessible to the general public, and in order to compete with similar products from BMW and Mercedes-Benz (M and AMG, respectively), we should see the high-performance badge expand to the entire lineup. 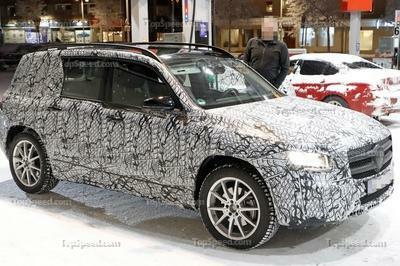 This will also include Polestar versions of the 2016 Volvo XC90 SUV and the upcoming 2017 Volvo S90 sedan, which replaces the 2014 Volvo S80. On the other hand, Polestar is likely to become less exclusive under Volvo’s umbrella, which might upset a few enthusiasts. 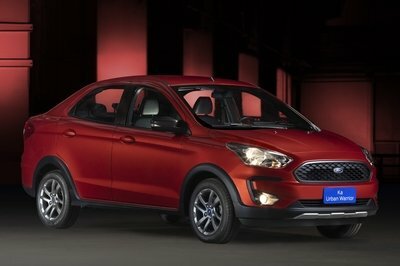 However, the availability of new products and a range of hybrids should keep most customers happy. 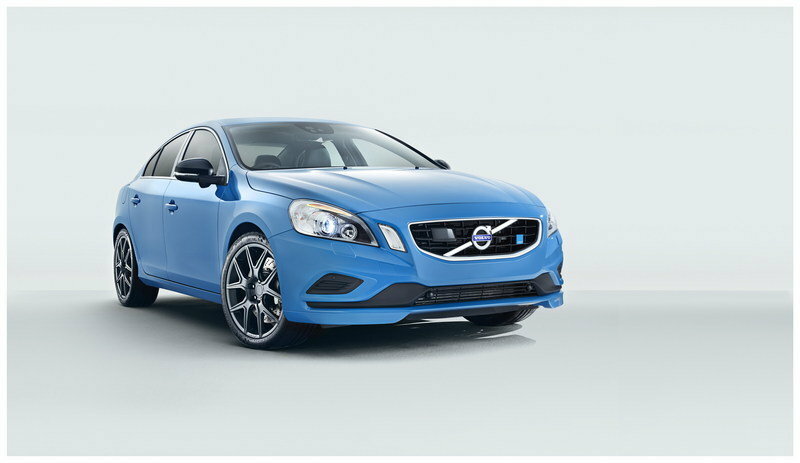 Find out more about the Volvo S60 Polestar here.